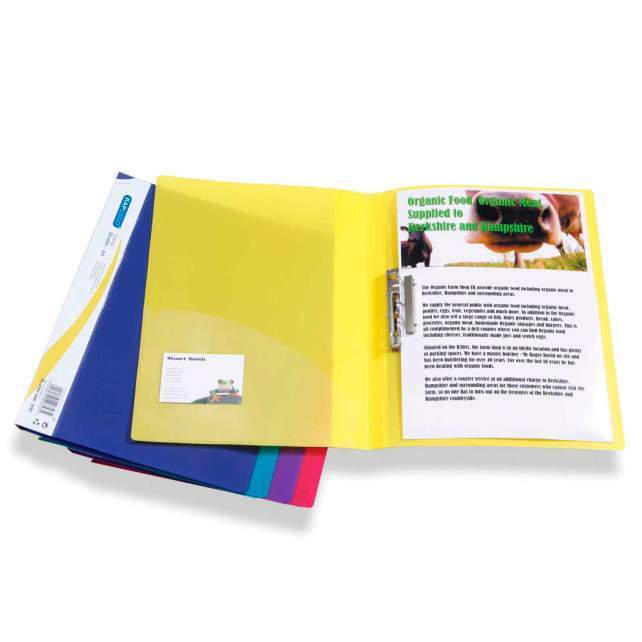 Rapesco’s Clamp Binder is a durable, textured polypropylene A4 binder with a metal clamp mechanism to secure contents. 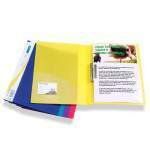 Features include a removable full-length wrap-around spine label for personalisation and an internal pocket with business card holder. Capacity of 100 sheets (80gsm). B000NLV72G is not a valid value for ItemId. Please change this value and retry your request.